Friday, July 20…..Irene’s was rocking!! What a great night that was! 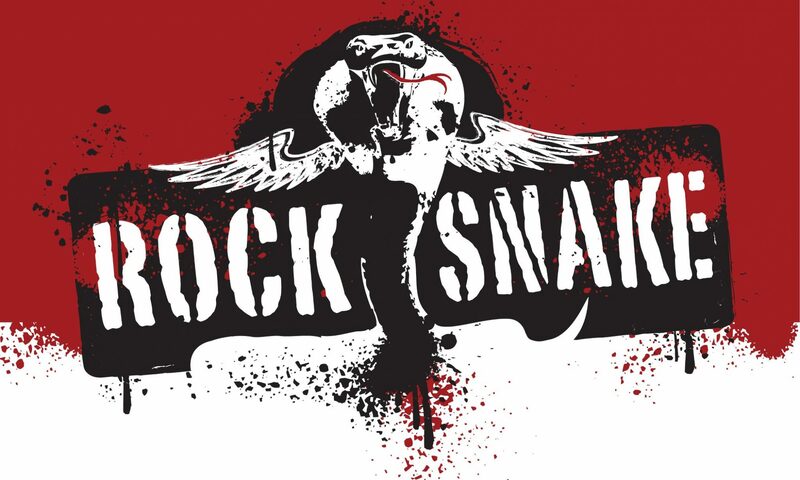 The RedBlacks won and Rock Snake rocked the house! Thanks to all the fans who came out to slither with the Snake! It was a venomous good time!! Previous PostPrevious A great night at McCloskey’s in Chesterville! All photos and videos on this website are copyrighted and the property of the photographer.